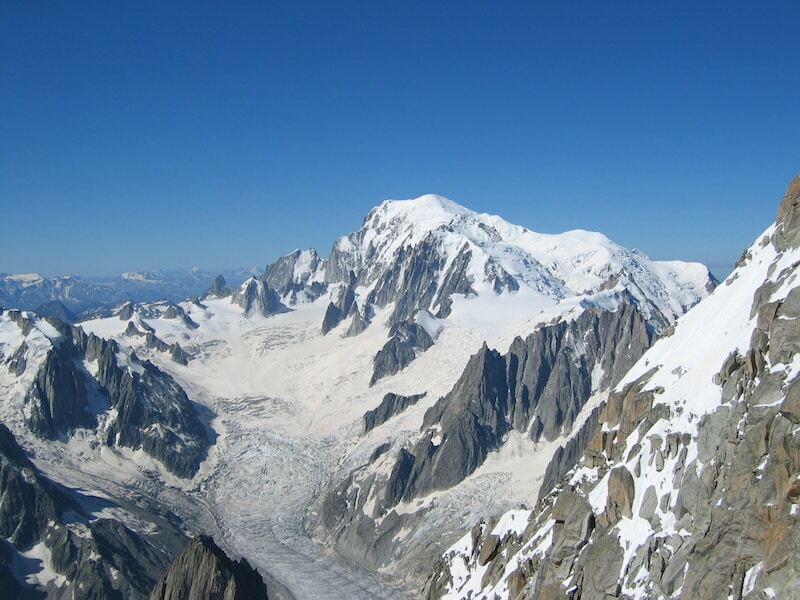 A certified mountain guide will lead you to the top of the mythical Mont Blanc. 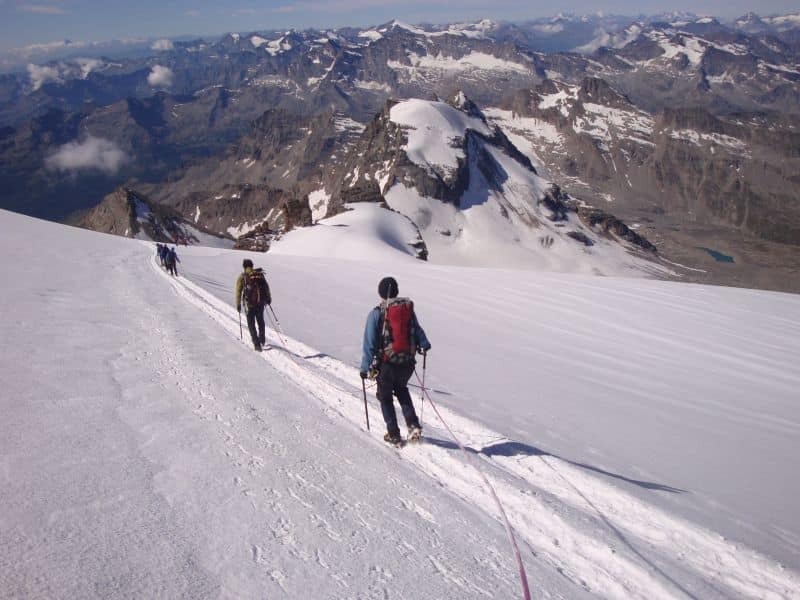 This 5-day trip includes a good acclimatization ascending other peaks. 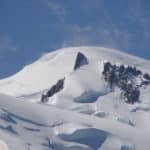 Mont Blanc is the highest mountain in the Alps at 4807m. Its ascent is a challenge for all ambitious mountaineers. 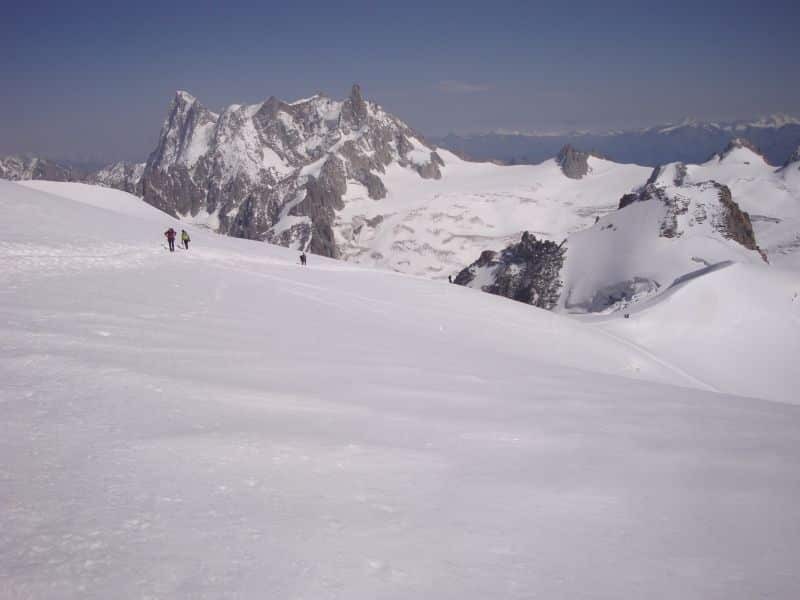 The ascent is via the Cosmiques Route. This is the safest of the three main ascents. 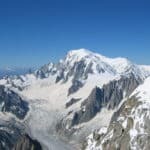 The itinerary, which passes by Mont Blanc du Tacul and Mont Maudit, is particularly attractive. 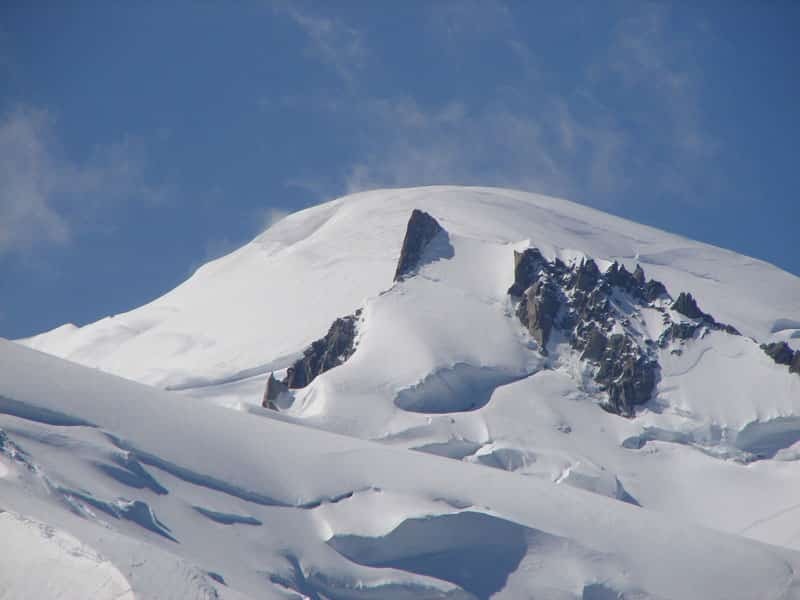 Since the key to success is acclimatization, we will climb a 4000m summit (usually we go to Gran Paradiso as an acclimatization climb) before the actual Mont Blanc ascent. 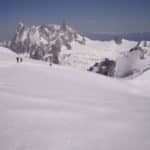 It’s also good way to refresh and improve your mountaineering techniques, which will be a key to get to the top. 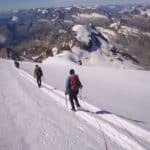 You will need to master crampon techniques and have a very good fitness level. Do you want to climb to the top of this mythical mountain with me? Then let’s share this wonderful adventure! In Chamonix or Martigny, or another location that we agree on. Requirements: very good condition for up to 8 hours' walk, experience walking with crampons. Calculate around 50€ per person per night for half board + accommodation in mountain huts. his great character. I highly recommend him for anyone wanting to clim the Mont Blanc, no matter his level. Thanks again, Sebastien! Nature Discovery - 2 days - Interm.